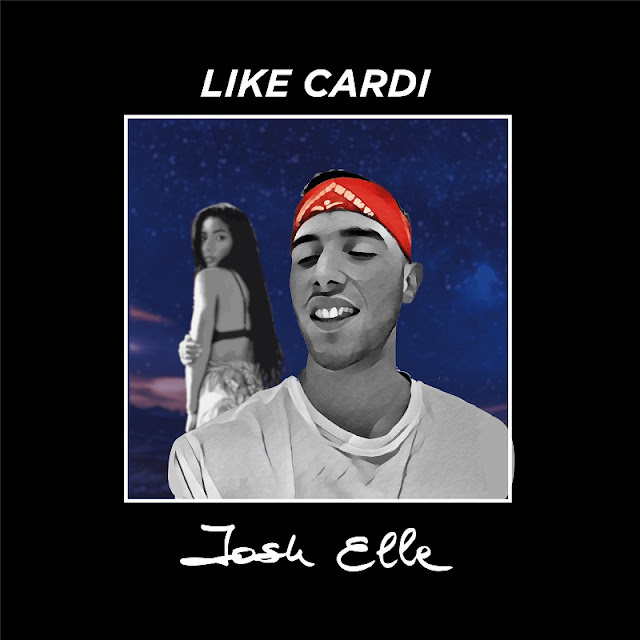 London-based, Portuguese singer and songwriter Josh Elle has just unveiled his brand new single Like Cardi, a highly infectious piece of music. I am loving his sensual, velvety vocals and how they flow effortlessly over the instrumental. Like Cardi has groovy elements of dancehall, pop and R&B and I am really enjoying that he sings both in spanish and english, even though I'd prefer him singing in portuguese as well! If you're in the mood for a feel-good song to get you dancing, Like Cardi is the song for you. Check it out below!